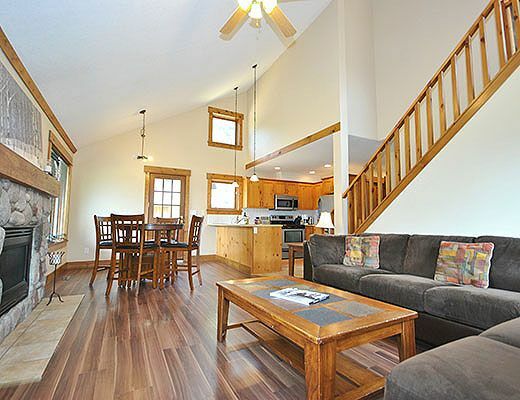 Cabins 3 is a stand alone home located right on the edge of the complex with a large private back deck ideal for both winter and summer outdoor relaxation. 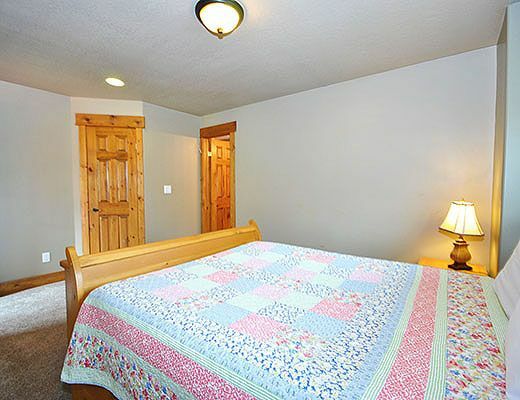 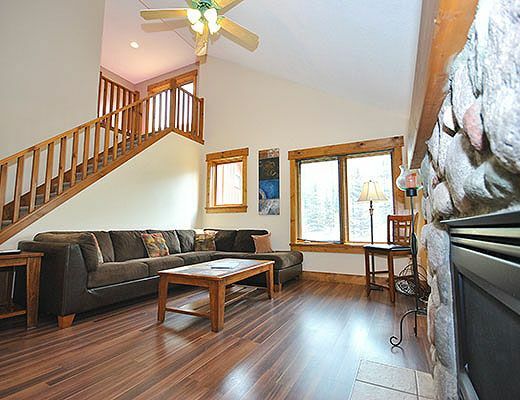 With a traditional cabin feel and bedrooms on three levels, there's room enough for a large family. 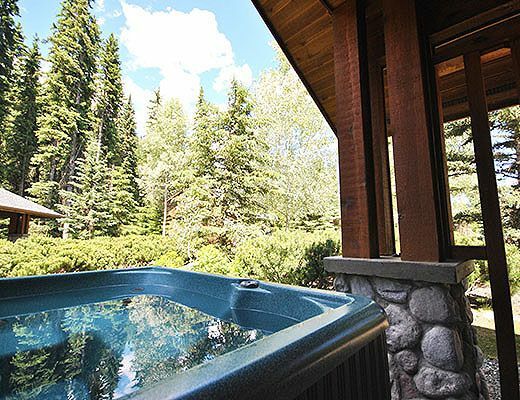 Enjoy a private hot tub apres ski or after the sun sets on a cool Sun Peaks summer evening. 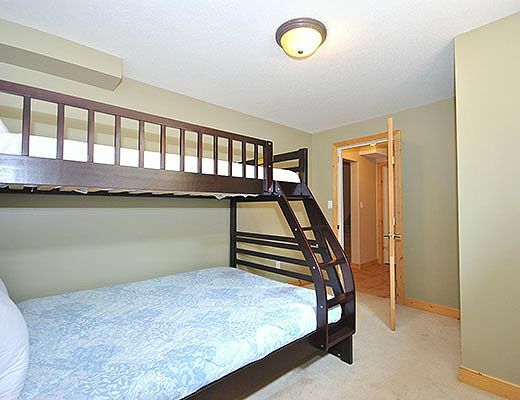 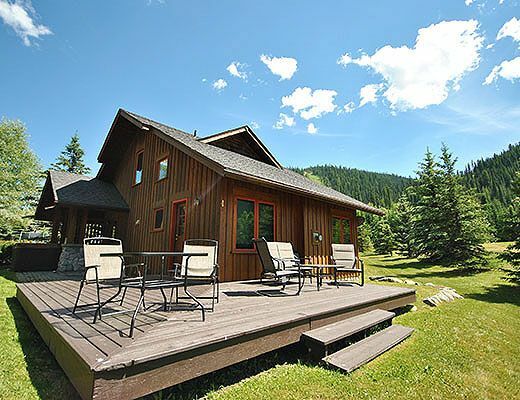 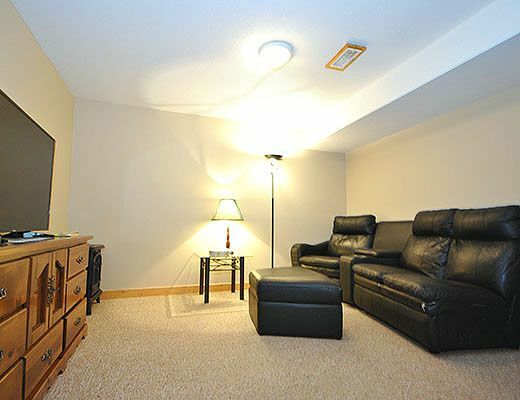 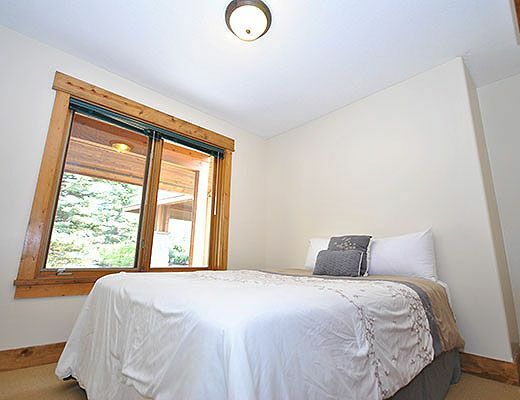 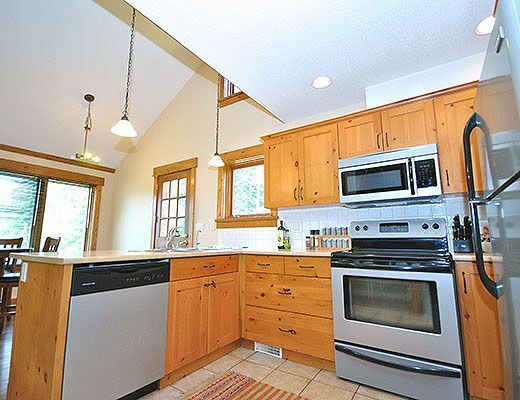 The Cottages are beautifully designed chalet homes nestled between the golf course and McGillivray Creek. 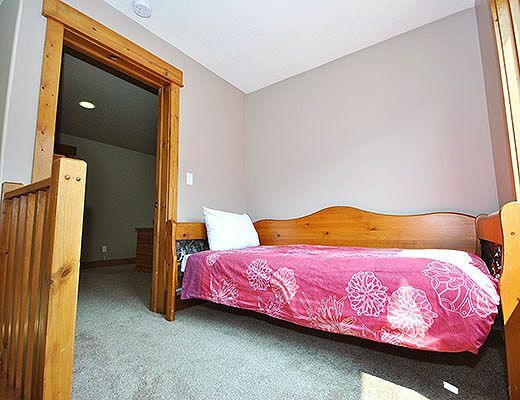 Located in the lower village outside the bustle of the village centre, but only a two minute drive to the lifts and amenities.